You want a beautiful website but aren’t a graphic designer. 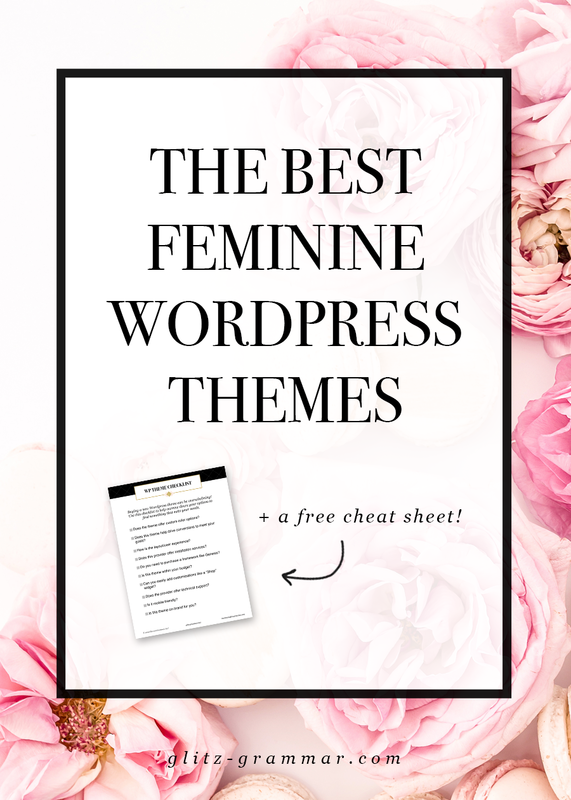 The good thing is, there are now sooooo many feminine wordpress themes that are gorgeous and totally affordable! 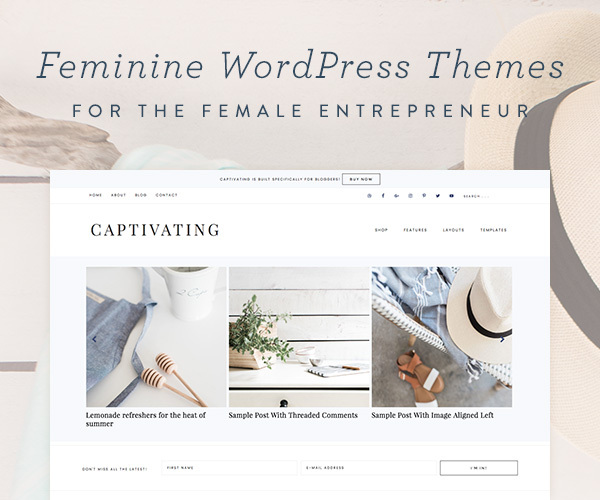 Many feminine WordPress themes are beautiful and under $100. And even if the techie side freaks you out, most of these places also offer installation services for a small, additional fee! If you’re just getting started with your blog, then this may sound like jargon to you. Here is the simplest way I explain themes to my blog coaching clients. Your WordPress Theme is like shopping for a house: You’re looking at the floor plan, the layout and how it suits your needs and your goals for your business. Don’t pay attention to the carpet and ugly wallpaper (AKA, fonts and colors), these are all things that can be tweaked later! Instead, what you’re really looking for is a great layout that will work for you and your business. Ready to start shopping? Here are some of the best feminine WordPress themes out there. I’ve purchased two themes from Restored316 Designs and am so happy with them! Aside from offering beautiful, feminine WordPress themes, there is also great support, documentation and customization options. You can also get 24-hour installation for an extra fee. And many of the themes come with great extras like social media graphics to match your theme! Restored316 Designs aren’t just pretty, they’re also built with strategy in mind. Whether you’re a coach specifically looking to get more subscribers or a fashion blogger who needs to display products underneath the post, there’s a theme for you. They’re also all mobile responsive and many include features like stylized opt-in areas and rewardStyle compatibility. Overwhelmed by the options? Lauren has a free quiz you can take to find out which themes are right for you! A small note: These themes all require the Genesis framework, which is the foundation for the theme. It is one of THE most popular and well-known framework that professional bloggers use! Honestly, the name says it all—this is where you’ll find some pretty darn cute website designs! Like Restored316, these WordPress themes will also require the Genesis framework. And they’re all built with the female entrepreneur in mind: they’re pretty, girly and made for bloggers and creative entrepreneurs. 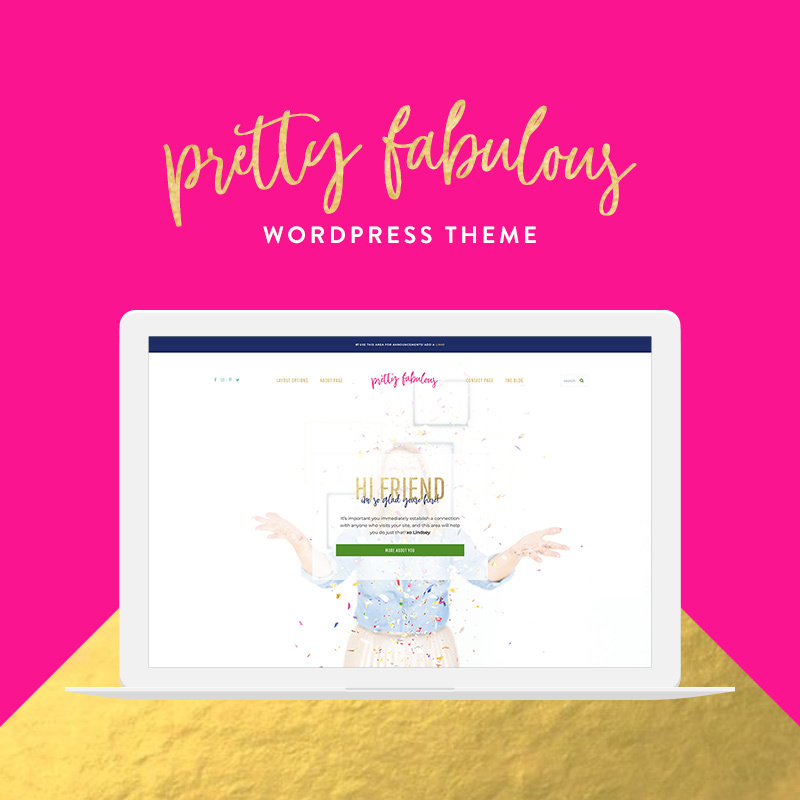 Pretty Darn Cute Designs has WordPress themes that range from $50-$75 and the owner, Lindsey, has great WordPress tutorials to help you with setup! Themes are all mobile-friendly, some are WooCommerce ready, and they’re already styled for things like testimonial sections and an opt-in bar. If you already know, love and use Genesis, then you can shop for Genesis-compatible themes through StudioPress. 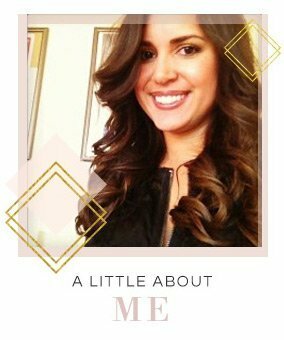 My themes are on Genesis, and popular bloggers like Melyssa Griffin use Genesis-enabled WordPress themes! When you first start browsing StudioPress, you’ll see other shops I’ve already mentioned like Restored316 and Pretty Darn Cute Designs. And there are definitely a lot of cute girly WordPress themes here, too. 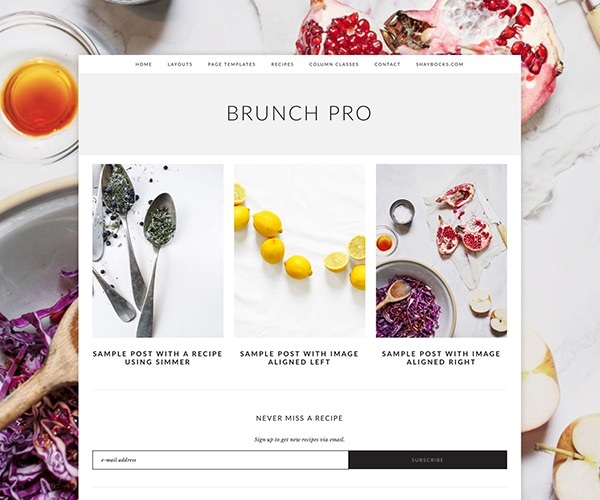 Foodie Pro and Brunch Pro are two of the most popular. In fact, I used Foodie Pro for quite awhile! My previous website was a BluChic theme, and they are another favorite pick for beautiful, feminine WordPress themes. 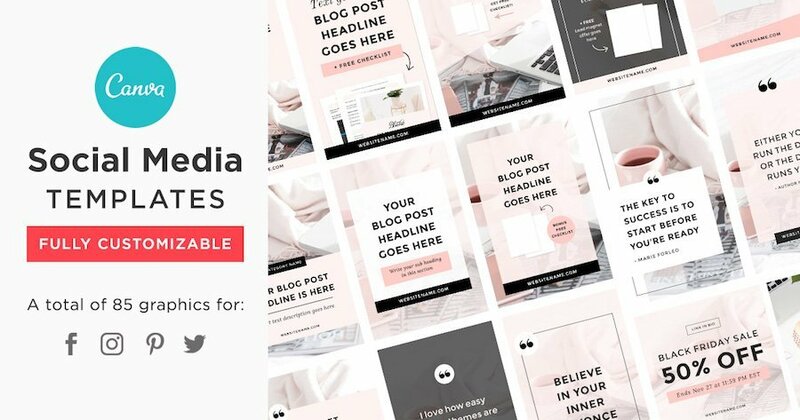 In addition to feminine WordPress themes for bloggers and creative entrepreneurs, they also create beautiful Landing Pages and Canva Social Media Templates. All of the themes are stylish and affordable coming in at just $79. 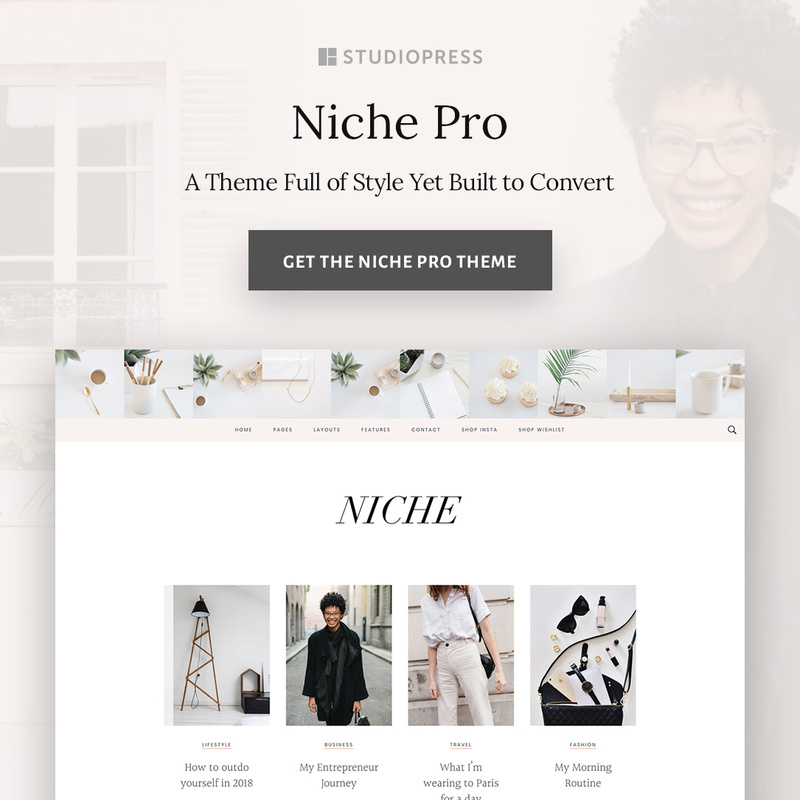 The owners, Andrew and Kathie, also offer top-notch support, a fantastic blog full of helpful resources and video tutorials to easily help you setup your theme. Choose something that will strategically help you meet your goals. Need help with this? Explore my blog consulting services. Pay attention to the layout and user experience. This is more important than color, which you can typically customize easily. Get help if you need it. Most providers offer 24-hour install for a minimal charge! Invest in beautiful stock photos. This will help bring your website to life and make a good first impression! See this post on 9 Places for Free Feminine Stock Photos. Creative Market: Do a search as there are so many beautiful themes here! HelloYou Designs: I just love the unique themes here, especially for shop owners! 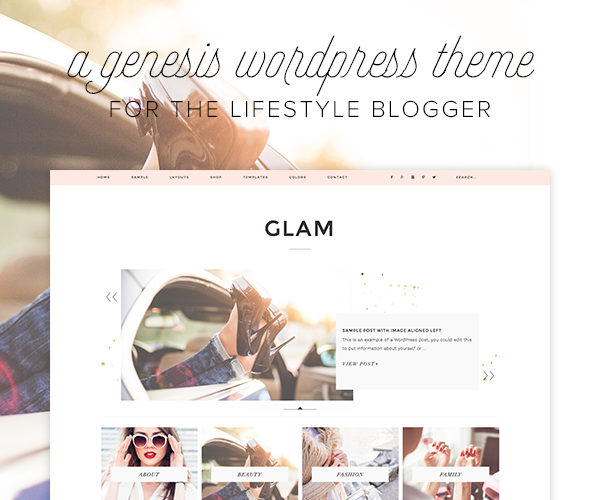 Pipdig: I know a lot of fashion bloggers love these themes! 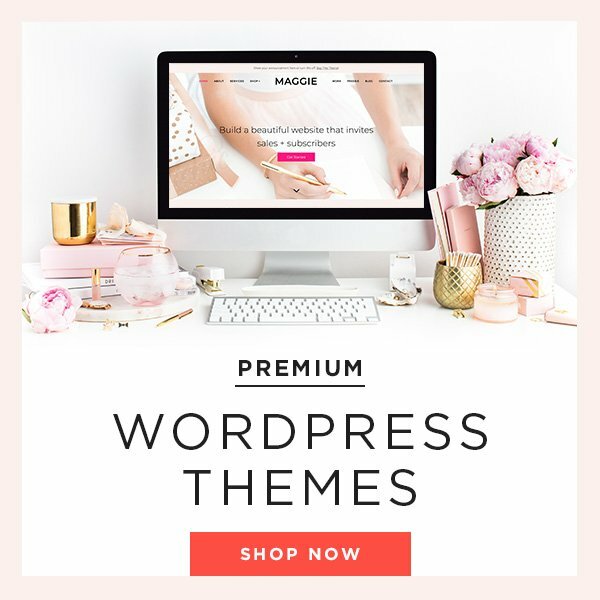 What’s your favorite shop for feminine WordPress themes? Let me know in the comments below! Previous Post: « How to Define Your Blog Niche + a Free Worksheet!